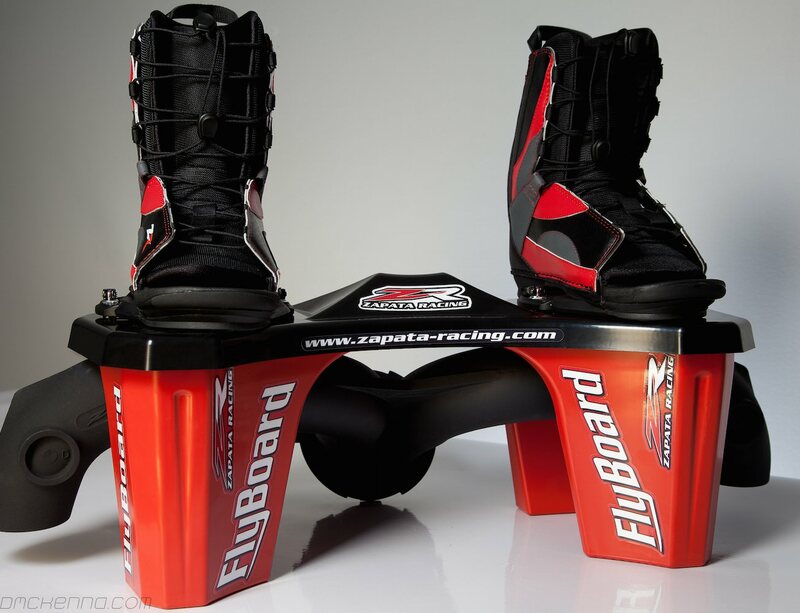 The v3 Pro Rider Flyboard® Kit is the newest release from Zapata Racing. 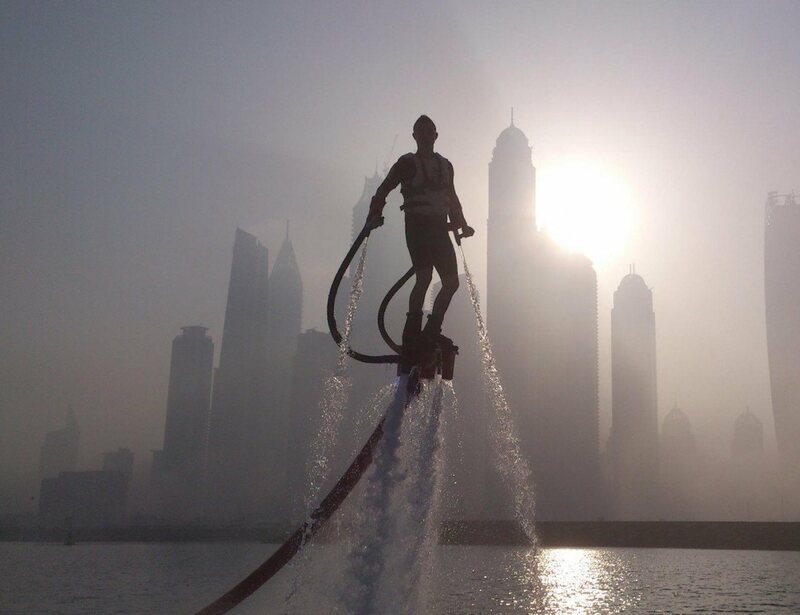 The Flyboard® connects to the jet discharge of your PWC and uses the thrust to propel the Rider as much as 43′ above or below the surface of the water. 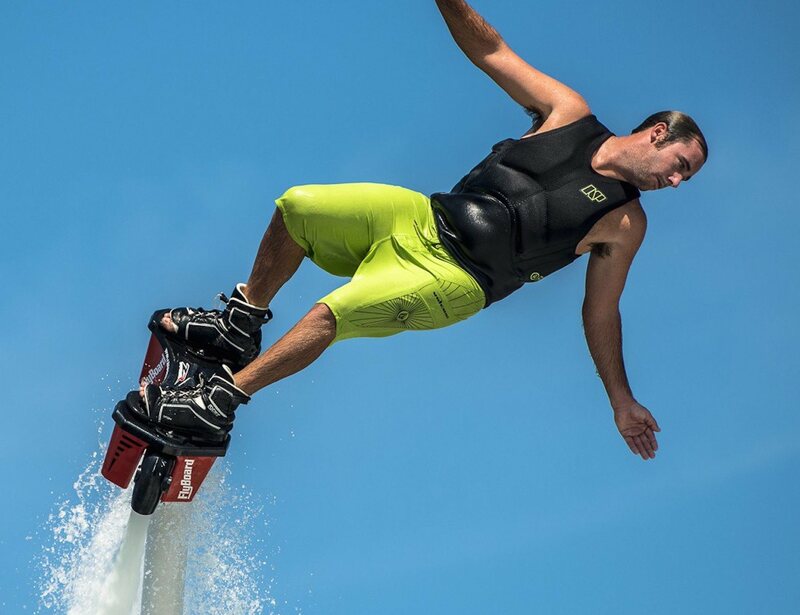 The new v3 model features many advancements including special bindings that have been exclusively designed and engineered for the Flyboard® to provide rigid forward and back stability while allowing for a “softer” feel from side to side, a redesigned Elbow Connector that features a rear discharge port that will allow for faster forward speed while performing Dolphin Dives, the addition of a Venturi System that drains water out of the hull and a modified jet thrust that enhances the riding experience. Available with the standard 18 meter hose or the X-Power Hose in either 18 meters or 23 meters or the brand new X-Armor Hose in either 18 or 23 meters. 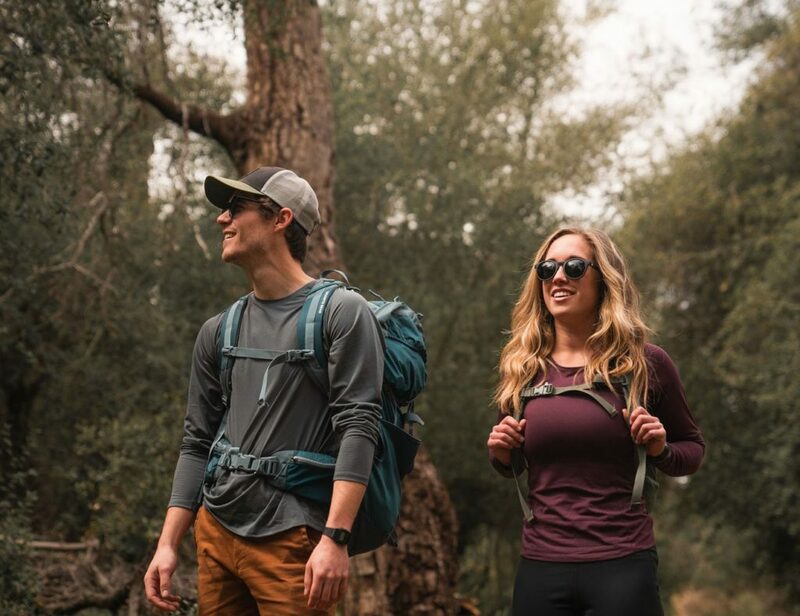 Select Binding Size and Hose type when ordering. 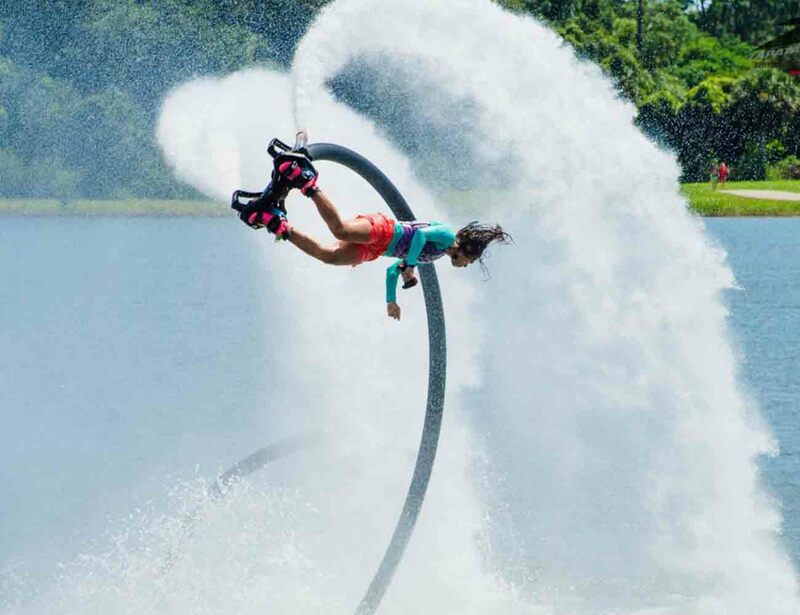 In order to purchase this item, you must complete or have completed a Flyboard Training and Safety Course administered by us or an Authorized Flyboard Instructor.